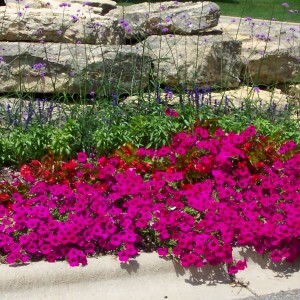 We offer pleasing, colorful plant combinations using annual and perennial flowers and grasses as well as woody ornamentals and small trees. Garden soil is amended as needed, mulch is applied and a clean edge is created. 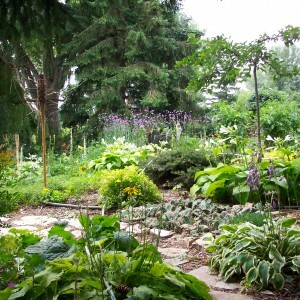 The culture of your garden is studied, a plan is made using criteria you offer. We use flowering varieties best suited to this unique growing situation where the requirements for soil moisture and nutrition are heightened. 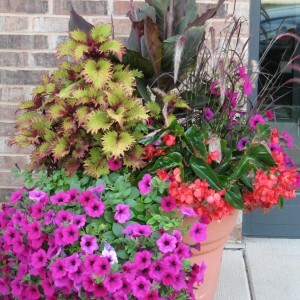 High quality potting medium and fertilizers are standard. We combinine varieties to your specific needs and desires, in raised beds, containers or garden plots. 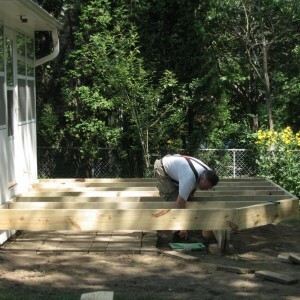 We can create a deck to suit your lifestyle and aesthetics. We offer a variety of decking materials and can incorporate benches, planters and screening. If rejuvenation is in order, ask us about staining, sealing and power washing.